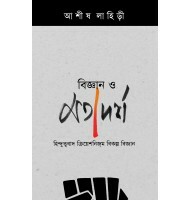 This book posits that the Bengali mind is torn between two basic paradigms: the forward-looking rational-secular Vidyasagar paradigm and the retrograde irrational-religious Vivekananda paradigm. The former has been defeated hands down by the latter. 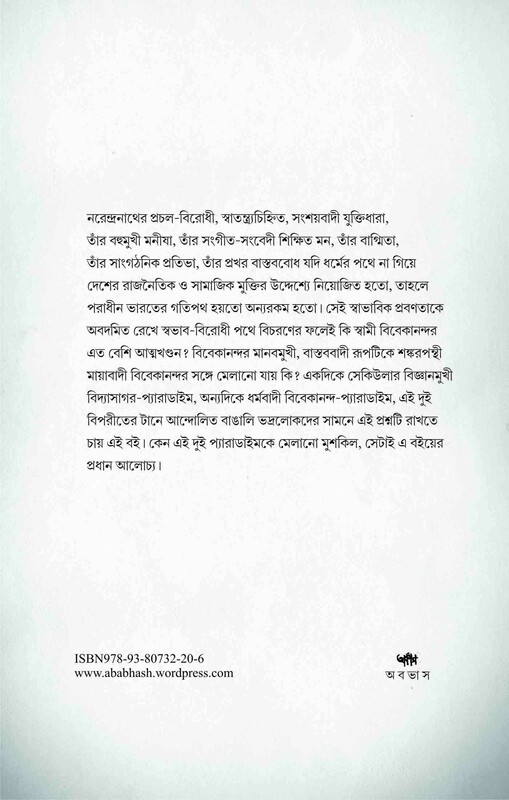 It argues that the non-conformist scepticism of young Narendranath Datta, his many-faceted intellect, his finely musical cultured mind, his tremendous organiztional ability, his profound grasp over ground realities – all this would have been socially and politically more rewarding, had his powers not been exclusively channelised through religion. In trying to suppress his natural propensities, he got enmeshed in a web of endless self-contradictions. This book is an attempt to unscramble the bizarre tangles of Vivekananda’s life and work, without belittling his eminence. First edition : November 2012, Second Edition: May 2014, Third Edition: June 2018, ISBN 978-93-80732-20-6, 160 pages, Paperback, 21.5 x 14cm. 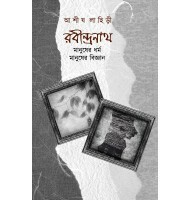 This book posits that the Bengali mind is torn between two basic paradigms: the forward-looking rational-secular Vidyasagar paradigm and the retrograde irrational-religious Vivekananda paradigm. The former has been defeated hands down by the latter. It argues that the non-conformist scepticism of young Narendranath Datta, his many-faceted intellect, his finely musical cultured mind, his tremendous organiztional ability, his profound grasp over ground realities – all this would have been socially and politically more rewarding, had his powers not been exclusively channelised through religion. In trying to suppress his natural propensities, he got enmeshed in a web of endless self-contradictions. 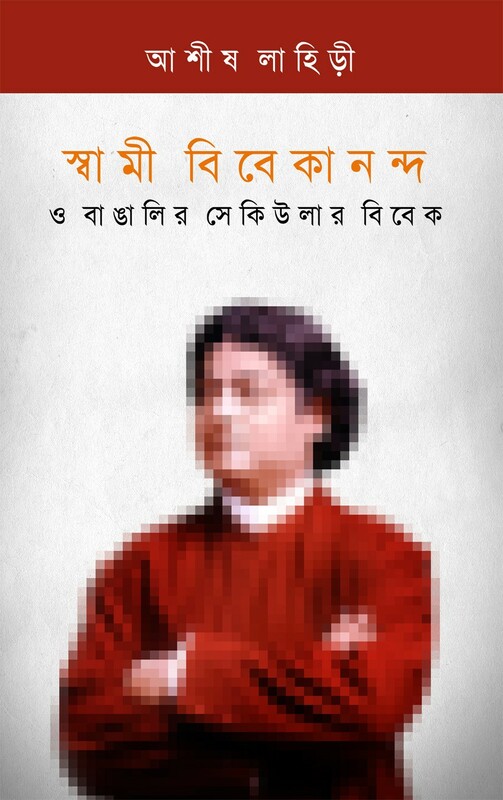 This book is an attempt to unscramble the bizarre tangles of Vivekananda’s life and work, without belittling his eminence.